TOP 10 Chrome Extensions. That's what I call interesting article. 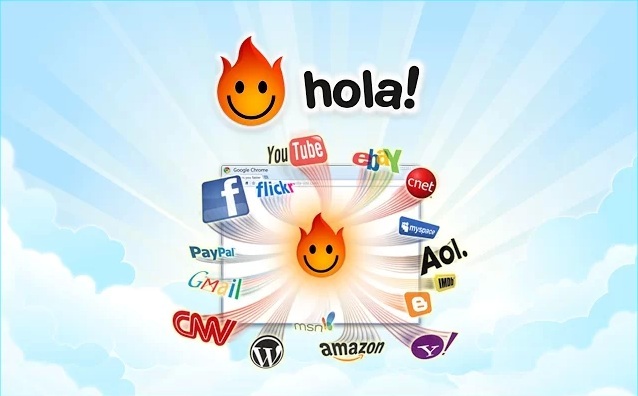 Hola Unblocker is a browser extension available for Chrome and Firefox that enables you to see websites censored by your government or corporation. For example if you are traveling and want to watch your favorite shows from The US, using this extension you can watch them on Hulu.com, CBS, BBC, Netflix or other websites. TimeStats is an extension available for Chrome that will help you increase your productivity by showing you how much time you spend on each website. You can put websites you visit in categories and see how much time you spend on fun, work or other things. LastPass helps you manage your passwords on the web. It can be frustrating sometimes remembering all the different passwords for different accounts especially when using multiple computers. LastPass simply does that for you. 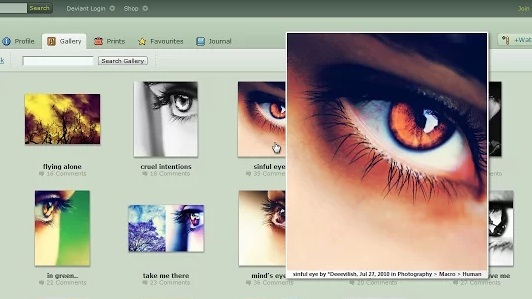 Hover Zoom is a great extension that enables you to see images in full size without loading a new page. All you have to do is to move the mouse cursor over a picture thumbnail. This extension is especially powerful when you’re browsing on Facebook. It feels like Facebook added a new functionality but it’s Hoverzoom doing all that magic. Have you ever watched content that you didn’t want anyone to see? Like browsing on Facebook at work or adult websites at home? 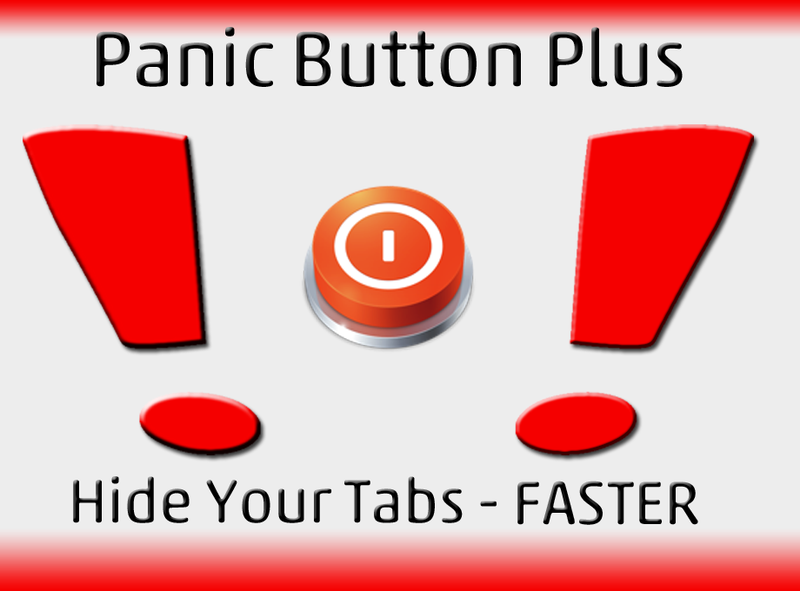 With Panic Button plus you can hide your tabs as quick as a flash! You can set your shortcuts like double/triple tap on space bar, Ctrl + Shift + Esc etc. You can also set a password to refresh your tabs so no one can open them. If you’re frustrated with YouTube constantly changing their layout and you can’t find videos from your subscriptions you will love this extension. Once you install it, every time you go to youtube.com it will only show you videos from your subscriptions and you won’t have to look for them. Web of Trust will help you navigate in the see of billions of websites on the internet. It shows you how trustworthy are the websites based on other users experiences. Using red, orange and green color WOT shows you which websites you can trust. Rapportive is a great app if you use Gmail. It shows you the profile of your contact right inside your inbox. 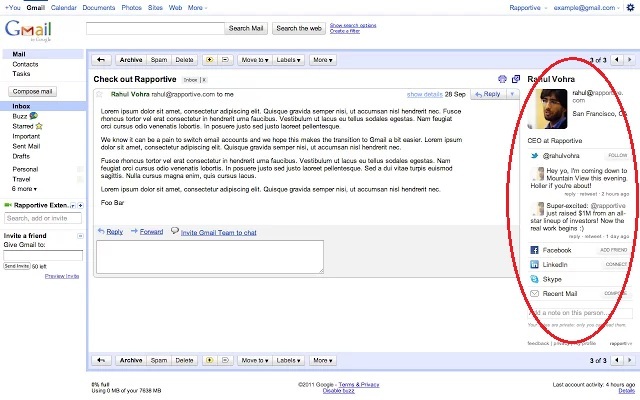 It uses the person’s email to search on Twitter, Facebook and LinkedIn and gives you the option to connect on social media right from your inbox. This extension by Google will show you definition of any word that you double click on in a small pop-up bubble. It will also translate foreign words to your language you choose. It will save you a lot of time searching the meaning of each word in Google. 9GAG is a fun extension that will show you one random 9GAG every day. It is true that there is an official extension called 9GAG Mini, but since there are really tons of gags in the 9GAG every hour, you naturally can't catch up with all of them and it will start to be little frustrating to have three digits notifications number. 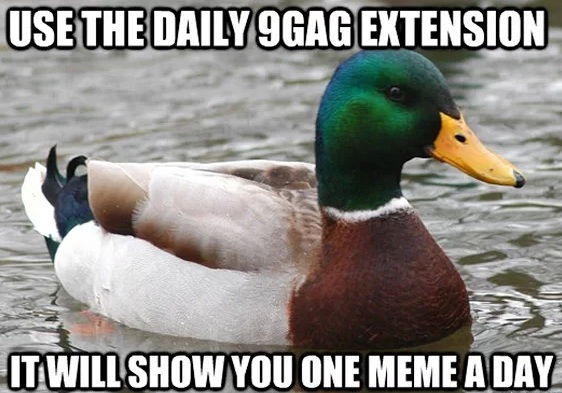 That's why the Daily 9GAG extension is much better. You will get one funny gag picture every day. So basicaly you spend time, won't be frustrated and still have fun. Go try it for yourself. That's it. Don't forget to share this article and try at least one or two from this extensions. I am really sure that you will like it.